Successful icons in the film, tv and sport industry all have to have their relaxation period. 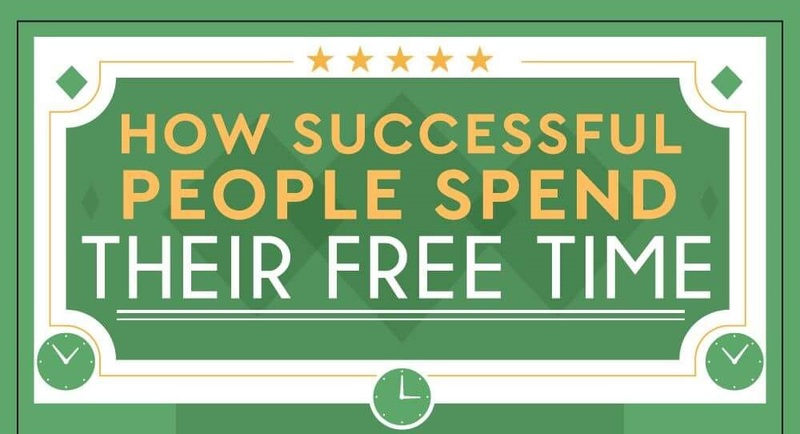 In this infographic we look at successful icons and how they spend their free time. From fishing, crafting to fencing – celebrities and successful icons all has their different ways of unwinding.